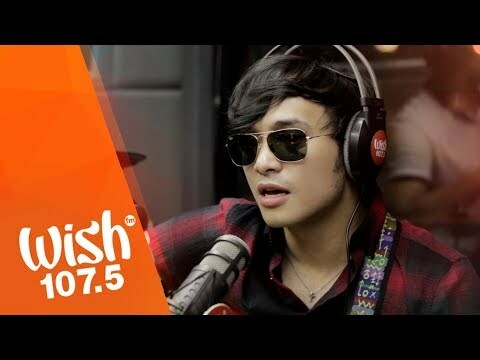 Download Callalily Performs "magbalik" Live On Wish 107.5 Bus. 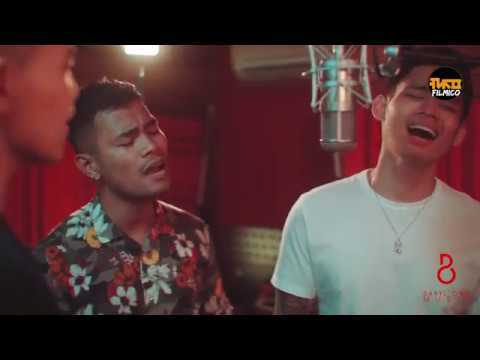 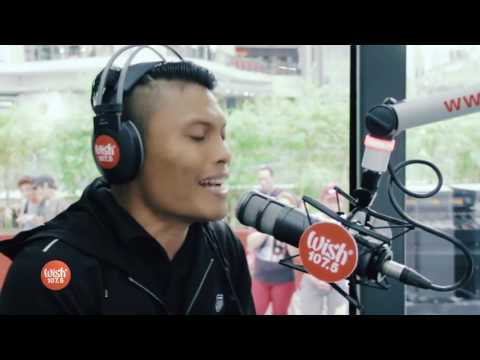 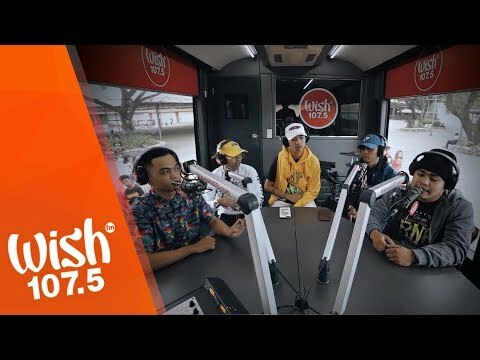 OPM band Callalily performs ""Magbalik"" live on the Wish 107.5 Bus! 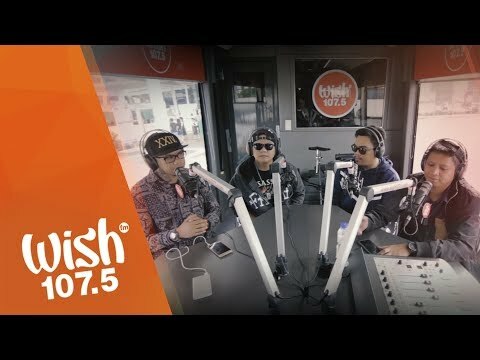 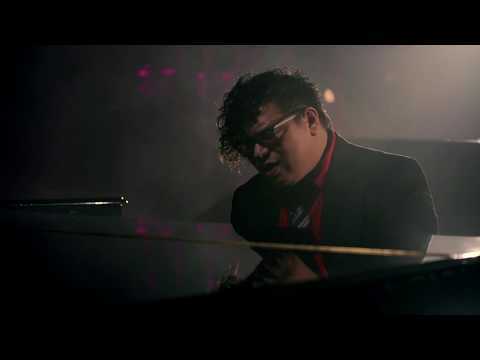 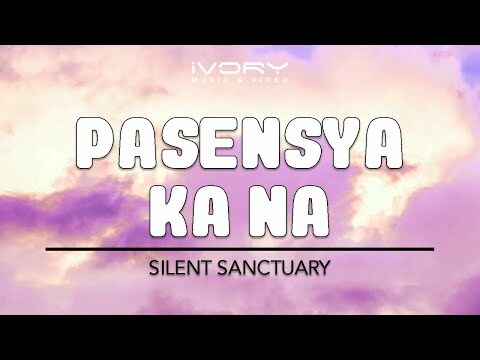 One of the most popular songs from Callalily's hit-laden catalog, the track is lifted from their debut mainstream album, ""Destination XYZ."" 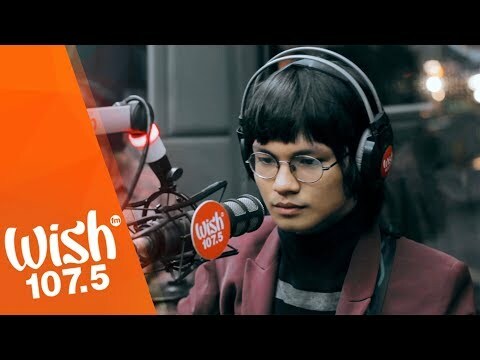 This Wishclusive is powered by Petron Corporation.